Cotacachi shopping is great… especially for leather… but now it is even better. 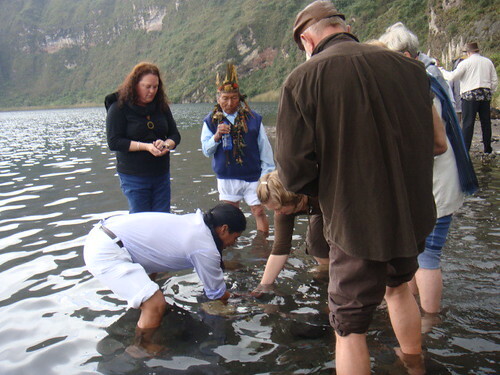 Quichua is the language of Ecuador’s indigenous population and the word for collection is “Wayka”. Cotacachi is a Wayka or collection of shops just as the staff at our hotel Inn Land of the Sun (formerly Meson de las Flores) is run by a wonderful collection of Ecuadorians. 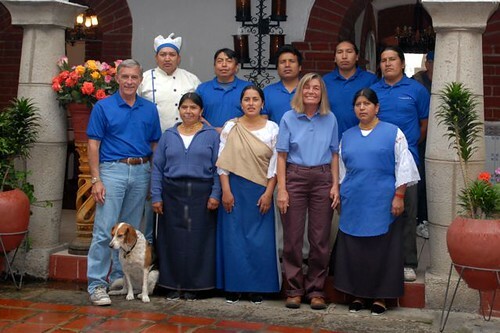 We purchased the hotel Meson de las Flores several years ago… worked with the staff to rejuvenate it and donated the business and the building to our Land of the Sun Foundation to help stimulate the Cotacachi economy. 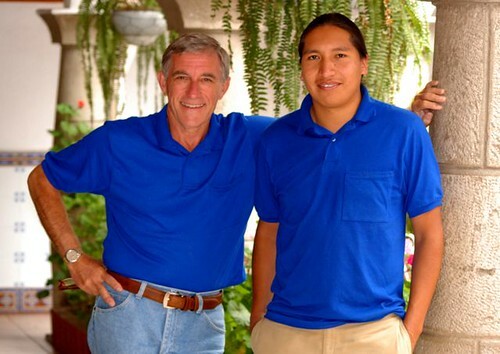 Part of the foundation’s program provides educational scholarships and Mauricio was one of the first to start and complete university under the foundation grants. 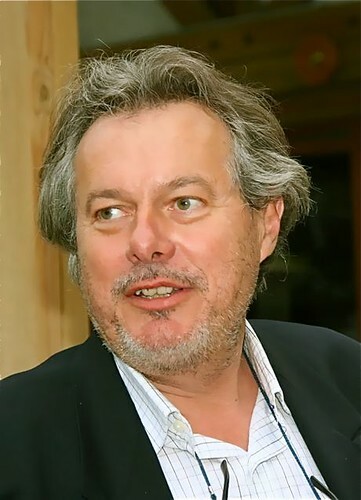 So we are really pleased that he has now opened his own shop perfectly named “Wayka”… a collection. Congratulations Mauricio for making Cotacachi shopping better! 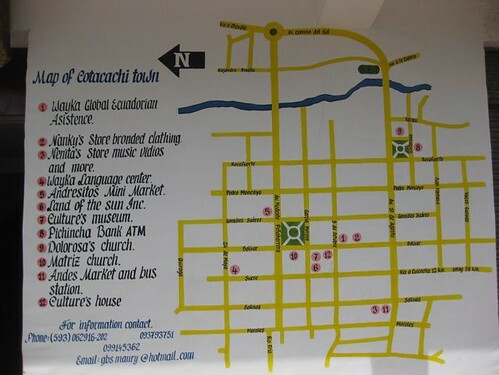 Mauricio has made Cotacachi shopping better by adding many products we have developed in our Ecuador export tour… so Wayka offers products beyond the norm and for his grand opening Mauricio sent us this map. 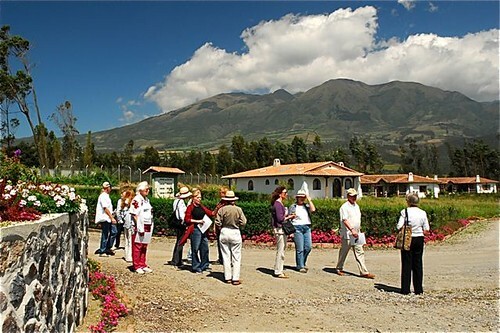 We invite you to visit Cotacachi. 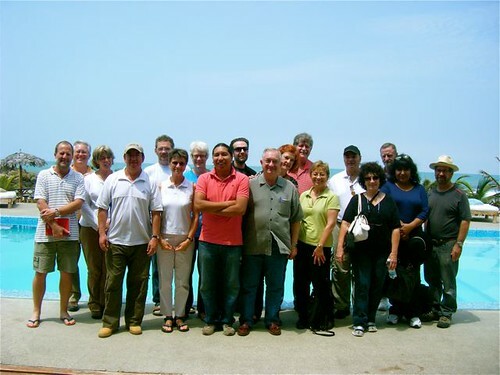 We hope you’ll enjoy the hospitality at Inn Land of the Sun. 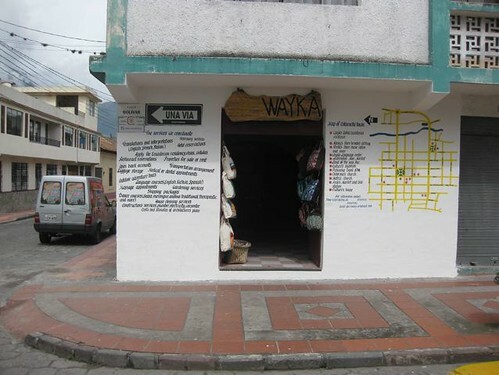 While there, enjoy Cotacachi shopping and be sure to visit Mauricio and Wayka. 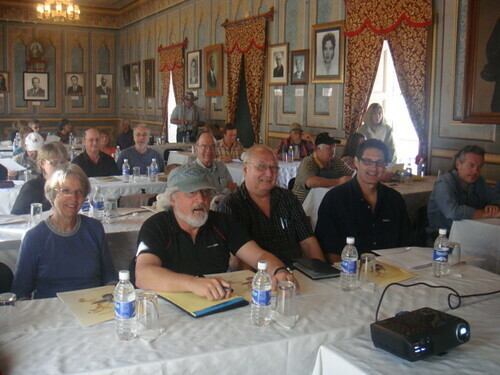 As of August 1st, Jean Marie Butterlin (whom we have been working with for some years) has acquired our Ecuador real estate business.